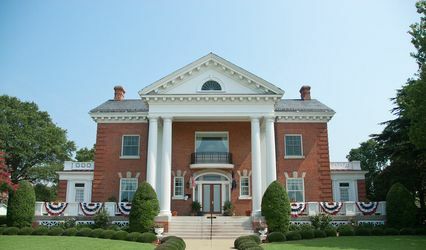 Lightwood House is an historic wedding venue and vacation rental home in Surry County, Virginia. 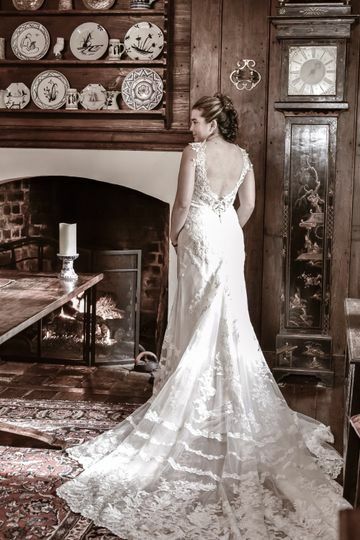 Built c. 1760, this beautifully restored home is the perfect setting for couples seeking an elegant, unique, and private venue in a beautiful natural setting. Tucked away in an ancient beech forest, Lightwood comprises over 100 acres of meadows, woodland, and streams. 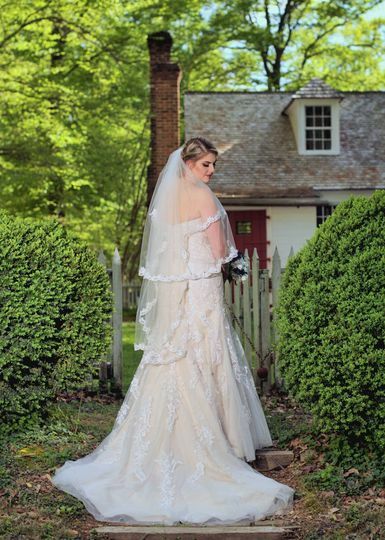 This unique and intimate property has all the makings of a fairy tale venue. 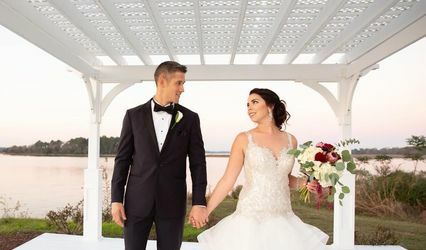 Hardwood floors, exposed beam ceilings, antique area rugs, staircases, and a large and welcoming entrance hall with a grandfather clock, all contribute to the venue's historic charm. Couples who dream about cozying up to the warm glow of a fireplace will feel right at home. 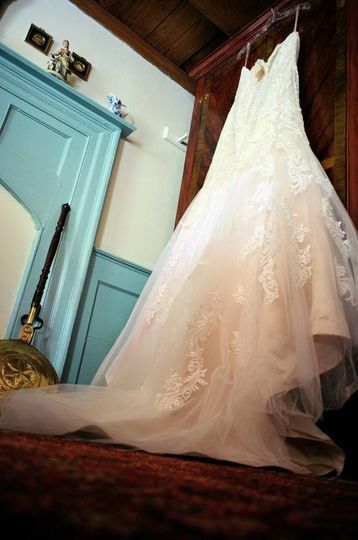 As a wedding ceremony and reception venue, Lightwood House accommodates up to 150 guests. Its large, sweeping lawns are ideal for reception tent setup. Able to sleep up to ten people, Lightwood House has five bedrooms and two luxury bathrooms, one complete with a jetted tub. A separate marble shower complete with a bench is also available to guests. 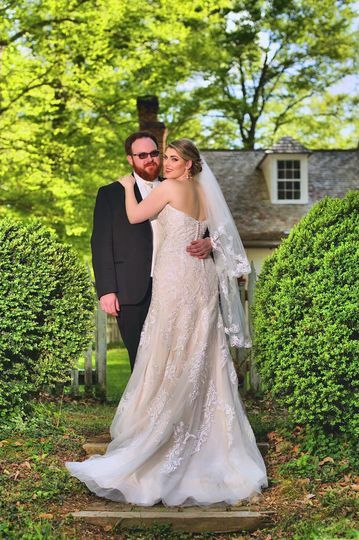 Couples who are history buffs can revel in the fact that Lightwood House is situated on land that was a portion of Chief Powhatan’s wedding gift to Pocahontas and John Rolfe. 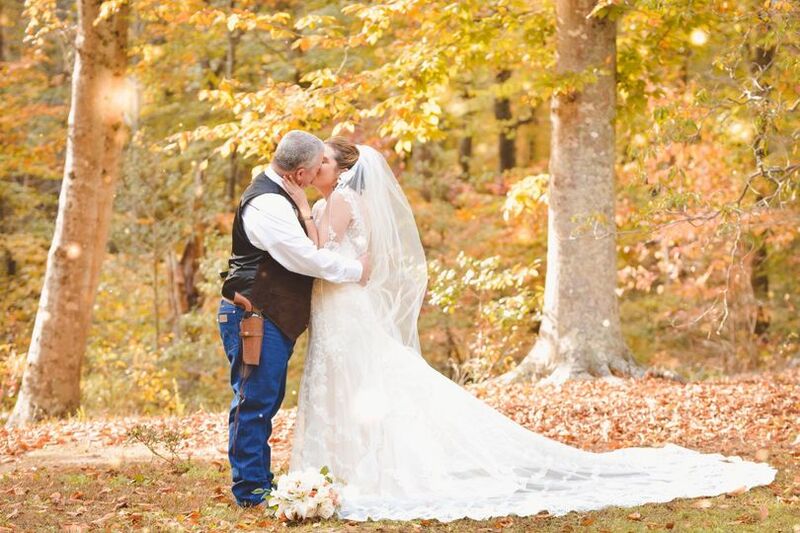 It seems only fitting that wedding-gifted land would be destined to host more weddings in the future. This former home of a Revolutionary War soldier was constructed between 1760 and 1815 at the very center of a successful tobacco plantation. 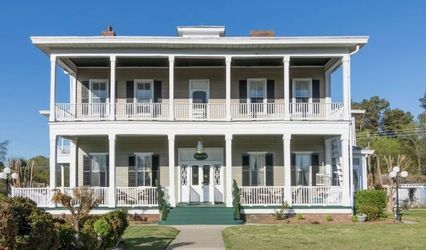 Now restored, it maintains all the romantic charm that comes with a historic backdrop, but is made modern with amenities like air conditioning, television, and wireless internet. 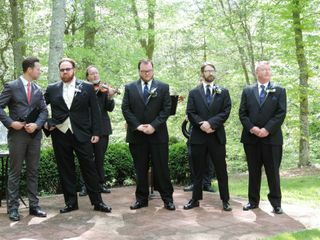 This venue was absolutely perfect for our wedding. 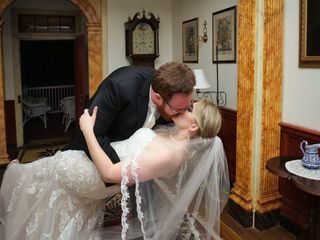 Cliff and Joy were so helpful throughout the entire process of planning our venue. The inside of the house was so beautiful and created such a warm and inviting experience. There is a lot of places to take beautiful photos and they do an amazing job with keeping the grounds immaculate. When you walk into the house you are stunned by all of the architecture and how gorgeous the house is. 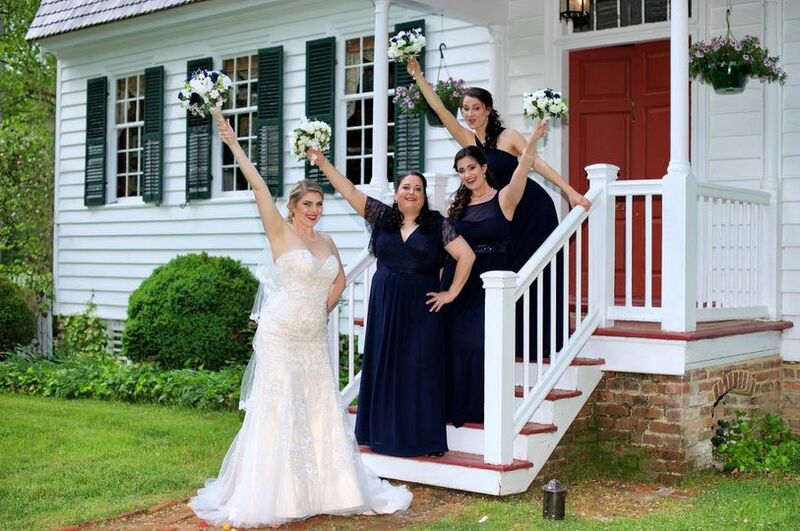 I used the venue for my bridesmaids and I to stay in the house the night before and it was such an amazing experience. 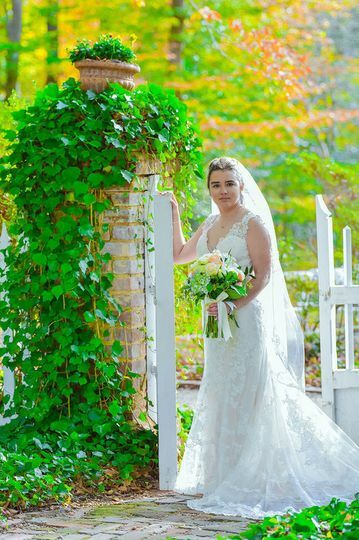 The owners were so inviting and helpful to make sure that I had the wedding of my dreams. I highly recommend this place to anyone looking for an amazing and unique experience. 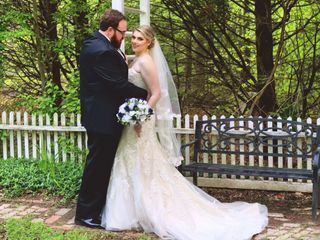 I had to move the wedding up from April 2018 to November 2017, due to the fact my father became ill. Searching for a venue was exhausting to say the least, and it was by sheer accident I came across Lightwood Plantation House. It was the best accident I could hope for. 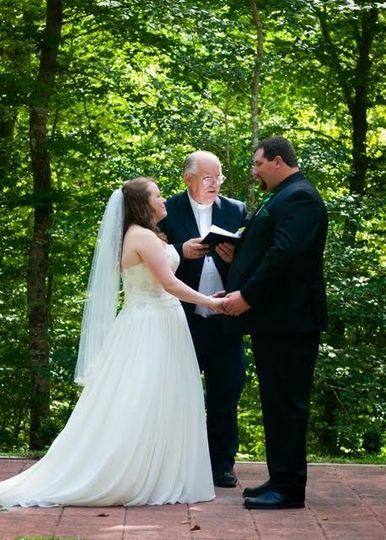 The location so beautiful very little was added to the ceremony or reception we let nature speak for itself. The house that my family and loved ones were able to stay in was breathtaking, especially for my dad who was happy the large tub was on the first floor, he said it was just for him. This is one part that made this place super special we did not have to rush to set up or prepare, we were able to have the grounds and house from Friday to Sunday, which was a big big help. Cliff and Joy were absolutely amazing, they went above and beyond. They created an amazing, fire pit for ones to gather and talk. He lined the walkway with torches so people could walk back and forth to their car's. 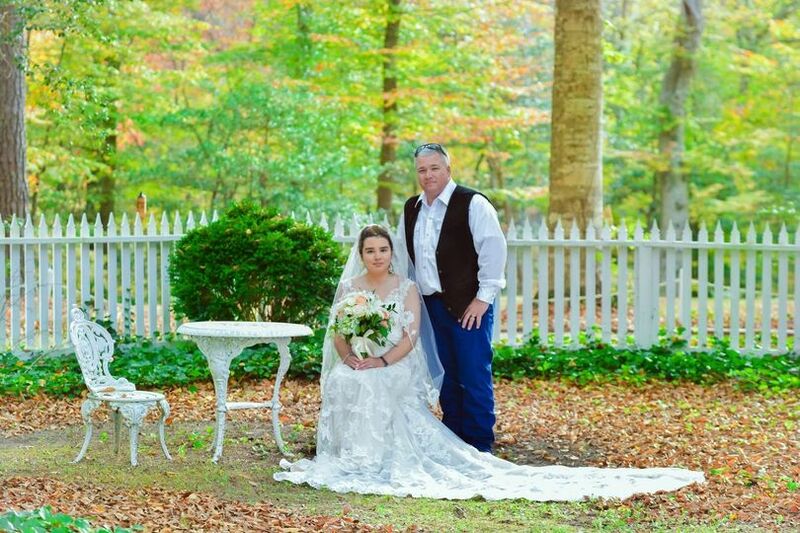 On the day of the wedding Cliff was their blowing leaves off the walk way, putting straw down so people would not be standing in the mud from the previous day, this couple truly goes the extra mile to make sure that this place will stay in your heart forever. 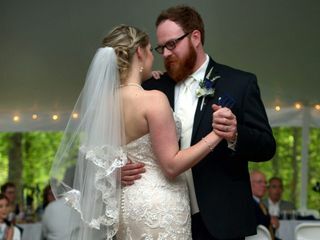 My newly minted husband has said he would love to come here for our anniversary, because we loved it so much, and the warmth that Cliff and Joy showed us, and the breathtaking ambiance of the home and woods made this a wonderful affair. If you looking for the perfect place to get married this is it. It's a gem hidden in the woods. The lightwood house was such an amazing experience for me and my wife. First of all, Cliff was beyond helpful and catered to our EVERY need. 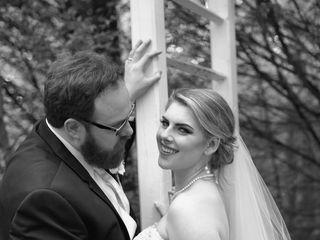 He went above and beyond to make sure our special day was absolutely perfect for us. Not only was he hospitable, but he is very enticing as well. We had the honor of listening to his story of how he came about this house we also heard of his many adventures from when he was a youn man. He is the type of man you absolutely want on your team when preparing for such a glorious day. 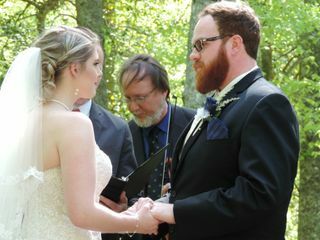 We had our reception which had an estimated 40 people and it couldn't have been anymore beautiful. The scenery was inspiring and peaceful, and my dogs absolutely loved the amount of land they could go and roam. Literally all of our guests were in awe of the beauty of this home and all the tales that precede it. I fell in love with this place.